As a studio, we are always looking for ways to utilize new technologies to better understand and enhance the human experience—for our clients and ourselves. Virtual Reality (“VR”) is a new frontier in this process. 2D drawings, 3D modelling—these are all traditional ways of understanding and conveying what a space will feel like once built. 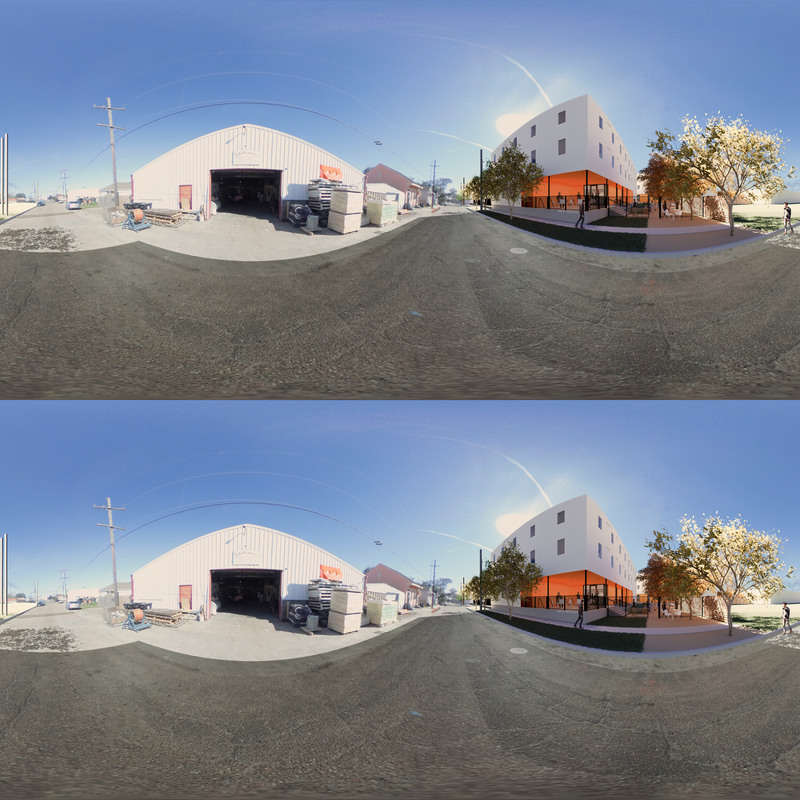 VR is the first immersive technology that draws an immediate connection between the virtual model and the completed space, bridging that gap between the language of architecture and, ultimately, the physical manifestation of a space in the built environment. 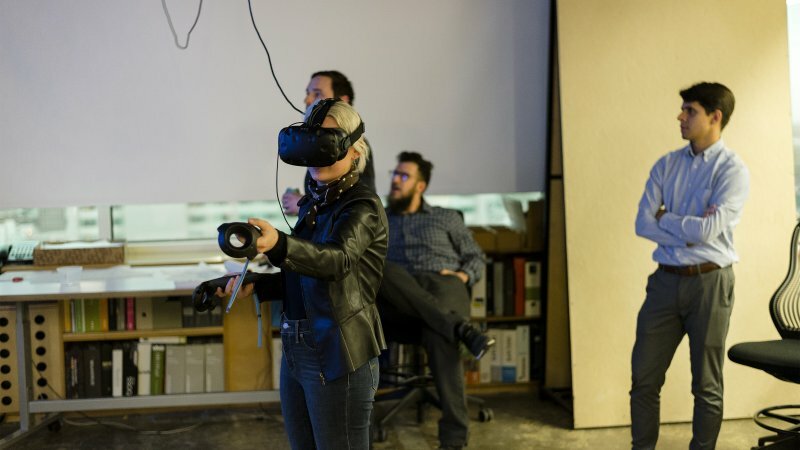 VR allows the intent of the designer to be more directly communicated throughout the process, rather than relying on the fallible interpretation of drawing conventions. 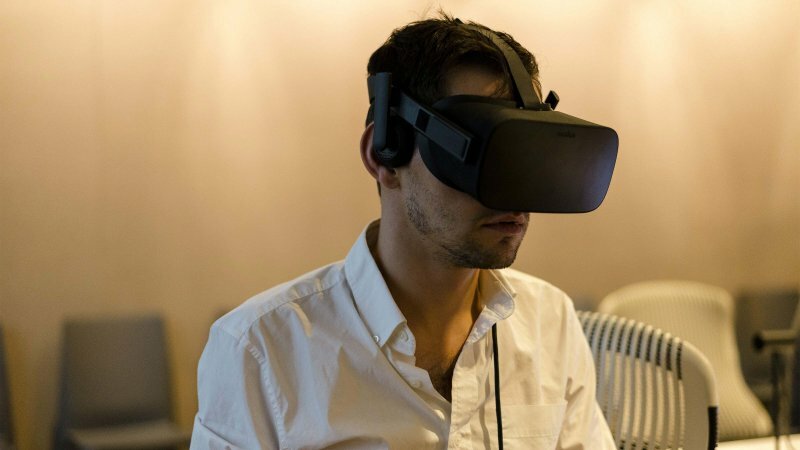 We have utilized VR technology to virtually place our clients within our designs, giving them a better understanding of the design at its earliest stages. With this technology, clients can experience and walk through their building in virtual space. On a recent project, the client found the Virtual Reality experience so powerful that they asked us to create a VR station within their executive office. With this technology, the client can view the design model remotely and see, in real time, any updates to the model as the design advances. 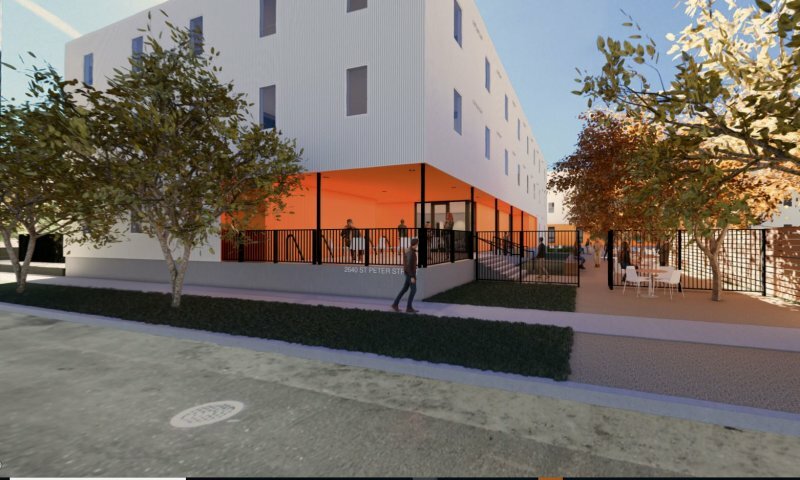 This process has proven invaluable, saving considerable design review time and project buy-in and has allowed the developer to actively engage a broader spectrum of project stakeholders than would typically be the case. Beyond supporting our clients, we have found the virtual reality experience similarly engaging for their stakeholders and the community and that nothing gets built without their support. To this end, we offer assistance in outreach efforts on informational campaigns, and even fundraising. 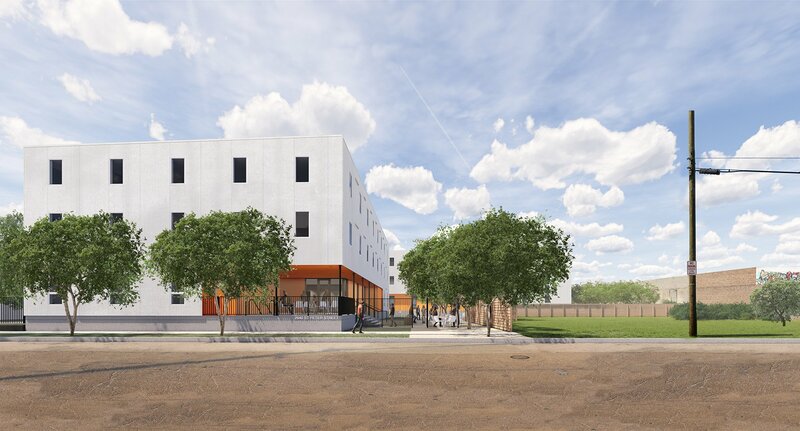 In several projects—most notably at our recent groundbreaking for our net-zero housing project with SBP, St. Peter Residential—we have utilized the VR experience in support of our clients. All of this is focused with a singular goal in mind: to more fully engage your stakeholders in the process and support your vision via civic benefactors.